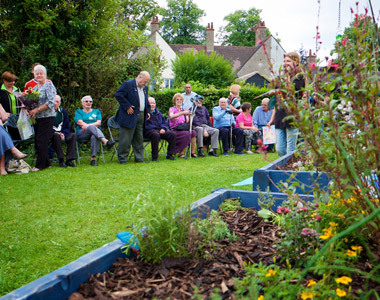 The Butterflies support group helps memory loss fighters get the vital support they need. Welcome to the Butterflies Memory Loss Support Group website. Whether you have dementia, or you care for someone who has dementia, we are here to help you and guide you through your journey. Dementia is progressive can include memory loss and difficulties with thinking, problem-solving or language, and is caused when the brain is damaged by diseases, such as Alzheimer's disease or vascular disease. This can be a daunting time. In the UK, dementia affects more than 830,000 people and about 23 million people have a close friend or family member with dementia. Dementia more commonly occurs in those over the age of 65. However, there are 40,000 younger people with dementia in the UK. The number of people diagnosed with dementia is expected to rise to one million by 2025 and two million by 2051. You are not alone. We are here to support you and walk alongside you on your journey. 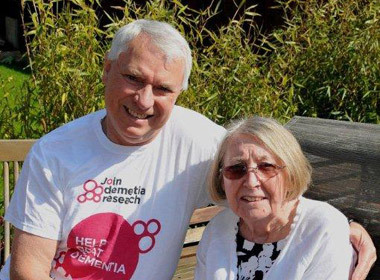 There are 1001 things we want to talk about but find its something we cant always share with those who have not experienced living with a loved one with dementia, so I have found these forums very beneficial. November 2018 Tue 6th Men's Luncheon Club. 11 - 1.30 Using Scraperboard ...Read more! December 2018 Tue 4th Men's Luncheon Club. 11 - 1.3 Club...Read more! All Groups In Hull and East...Read more!